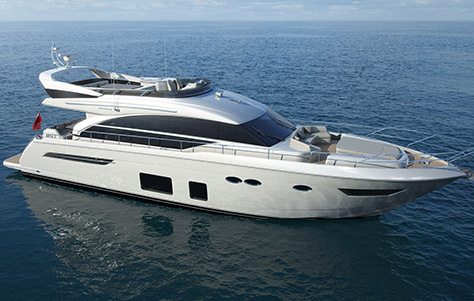 We spotted the new 2016 Princess 75 Motor Yacht at the London Boat Show. 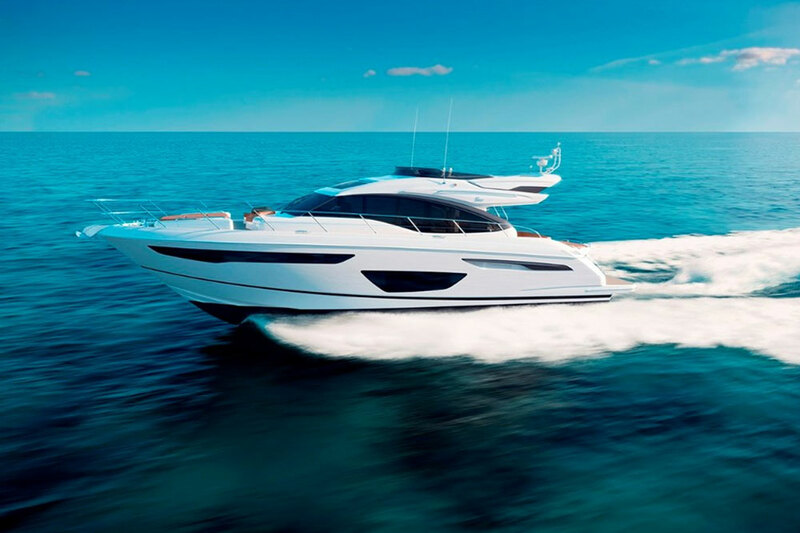 The Princess motor yacht range is a wide one, starting with the Princess 43 and going all the way up to a 98-footer. 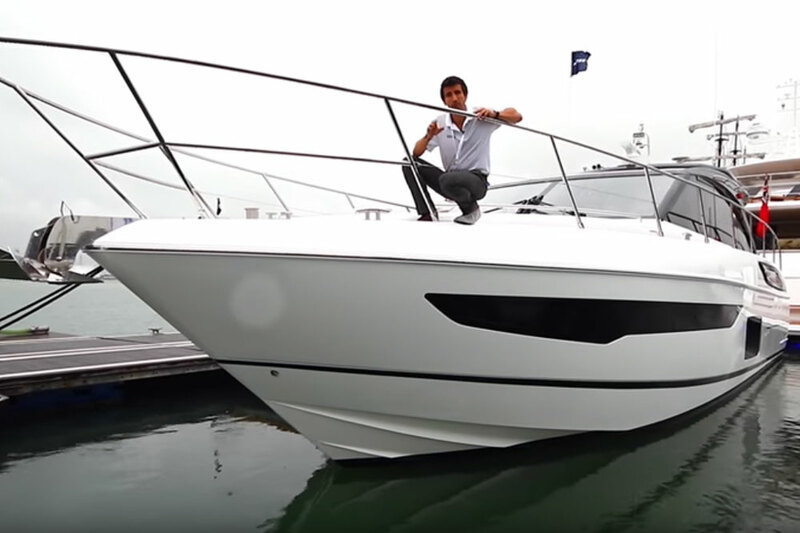 These open flybridge models are quite popular, not only for their British craftsmanship but also because of their fine detailing and appointments. 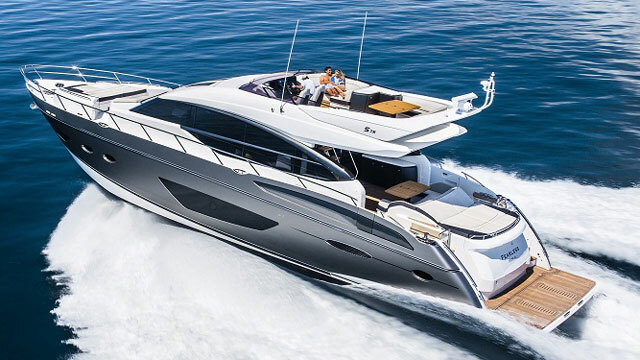 The latest entry is the Princess 75 Motor Yacht, which our reviewer, Alex Smith, found at the London Boat Show. 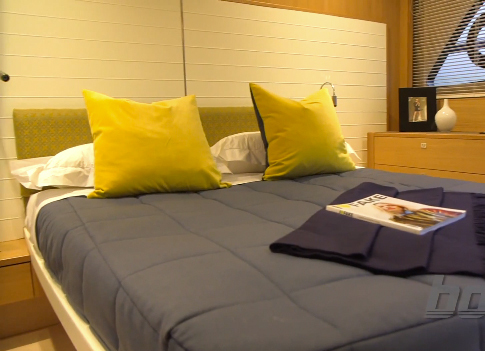 Join Smith for a quick tour of this new model, and learn about some of the highlights found on the 75. 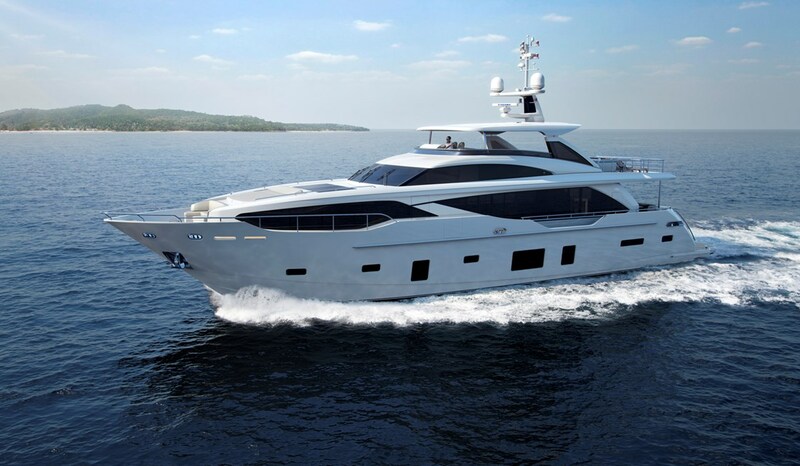 To learn more about the Princess 75 Motor Yacht, visit Princess. Or, see some current Princess 75 Motor Yacht listings.